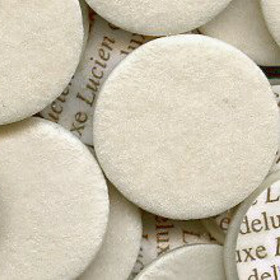 Materials and supplies for your woodwind workshop. 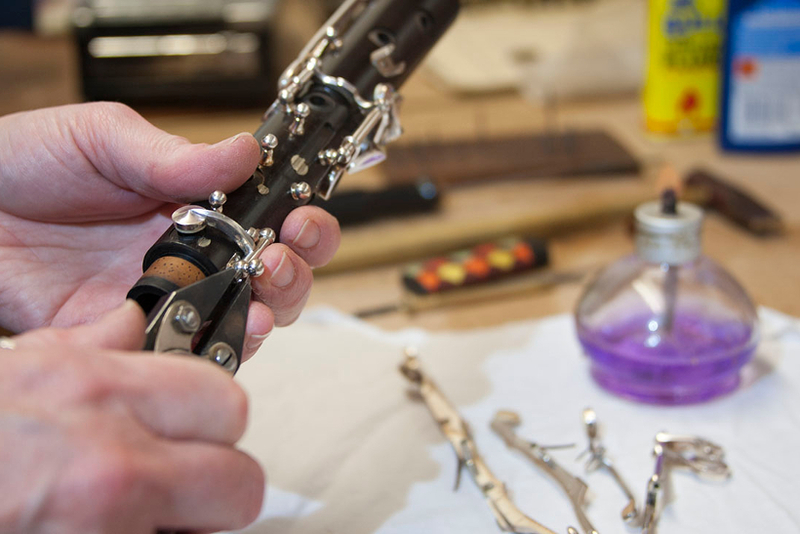 Our aim is to give a fast, reliable and friendly service, providing instrument technicians with supplies of pads, cork, springs, felt and many other items required for the repair of woodwind and brass instruments. 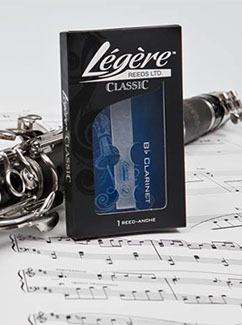 Accessories for your wind instrument; from reeds to reed making tools and materials, reed cases, mouthpieces, caps and ligatures, swabs and brushes, oils and greases. 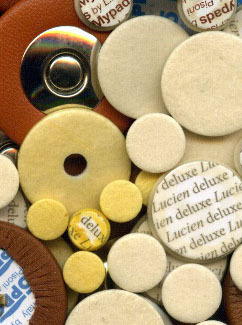 Our aim is to keep your instrument playing. 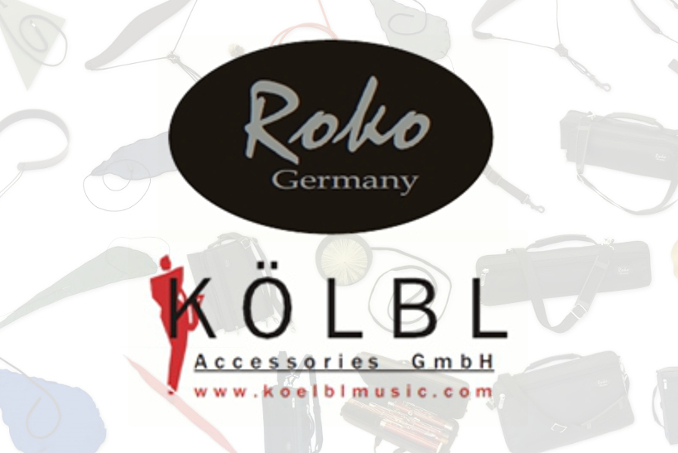 Wind Plus distribute the premium woodwind and brass accessory brands; Köbl and Roko. 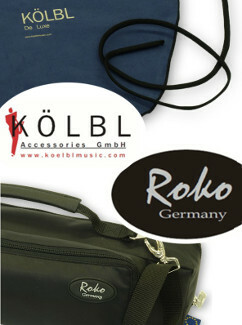 Köbl swabs, brushes, straps, slings, and Roko case covers and gig bags are hand crafted in Germany and are of the highest quality. 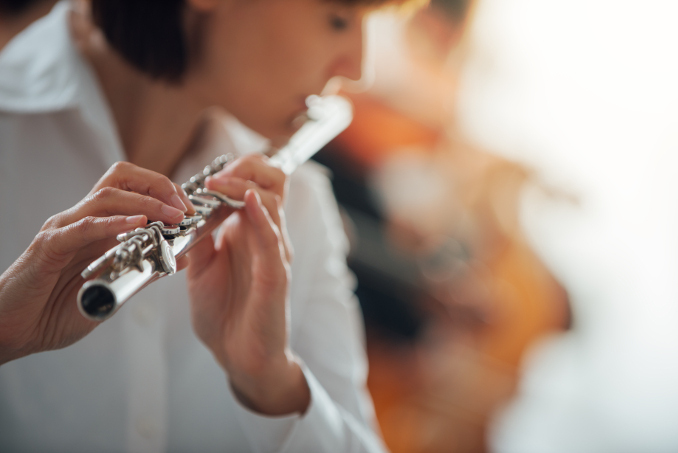 "Our aim is to keep instruments playing by supplying repair technicians and musicians with the highest quality materials and care products". 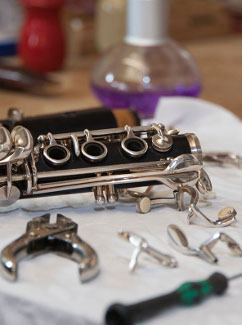 Wind Plus specialises in the supply of woodwind repair materials to repairers throughout the UK and around the world. 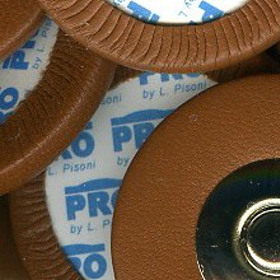 We stock a wide range of pads made by two of the most renowned manufacturers in their field - Pisoni ‘Music Center’, in Italy, and Prestini, in America. 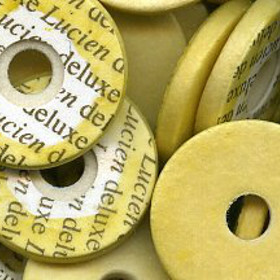 This means we can offer repairers and players a great choice of pad whatever the level of instrument or budget. 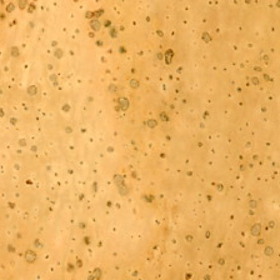 We offer specialist repair materials and tools, such as quality natural cork sheet, felt sheets and springs, specialist pliers and screwdrivers, and also, workshop consumable items like abrasives and adhesives. 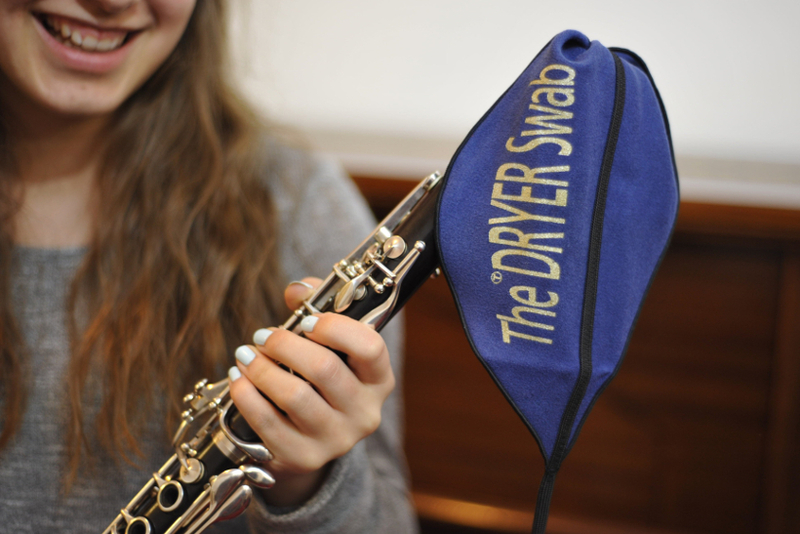 Musicians and Repairers will find our range of accessories and wind instrument care products equally useful. 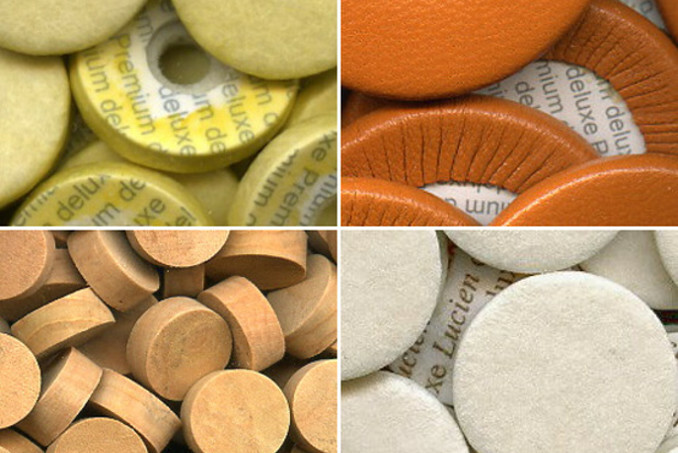 Wind Plus also distributes Köbl instrument care accessories and Roko case covers & gig bags to music shops and specialist woodwind and brass repair shops.